Air Central Texas Public Sector Award - recognizes action in the public sector that has help improved/protect regional air quality in the past year. 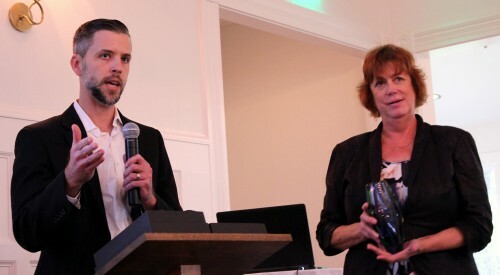 Air Central Texas Private/Non-Profit Sector Award - recognizes action in the private or non-profit sectors that has help improved/protect regional air quality in the past year. Air Central Texas Media Award - recognizes outstanding media coverage (TV, print, radio, or digital) of air quality issues in the region. Bill Gill Central Texas Air Quality Leadership Award - recognizes an individual who has had a significant and lasting impact on Central Texas air quality. City of Austin – Transportation Department was awarded the Public Sector award for the Smart Commute Rewards program that incentivizes employees to change their commuting behaviors from single occupant vehicle use to more sustainable commuting options. 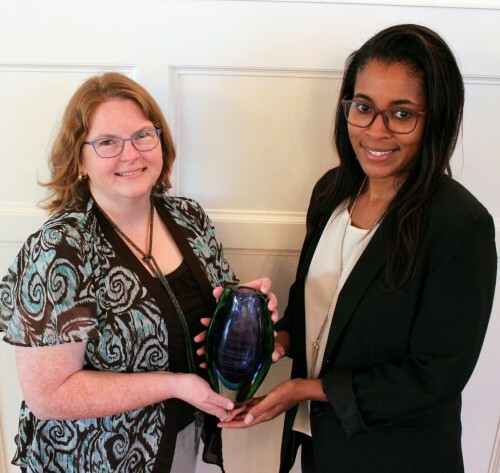 Movability was awarded the Private/Non-Profit Sector award for working with employers to improve access and mobility by helping employees and visitors find and use viable travel options to reduce driving alone at rush hour. Emmis Communications Austin was awarded the Media awards for being a key media partner supporting the regional air quality messaging for at least a decade. Cathy Stephens from the Travis County Government was awarded the Bill Gill Central Texas Air Quality Leadership award for her career work helping to pass legislation to allow designations of near non-attainment areas in Texas, helping pass idling legislation, and was a key staff member in getting Travis and Williamson counties to be the only counties in the country to voluntarily implement a mandatory Vehicle Inspection & Maintenance program. Air Central Texas would like to thank all of the 2017 Air Central Texas Awards nominees: City of Round Rock, Travis County Constable Stacy Suits, Endeavor Real Estate Group, Silicon Labs, CBS Austin – Weather Team, and David Allen from the University of Texas at Austin. 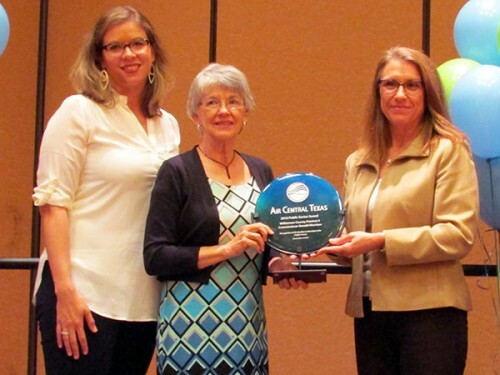 From left to right: Brooke Hailey, the niece of Williamson County Commissioner Ronald Morrison, Glenda Morrison, the widow the Commissioner, and Williamson County Commissioner Cynthia Long; accepting the Public Sector Award. 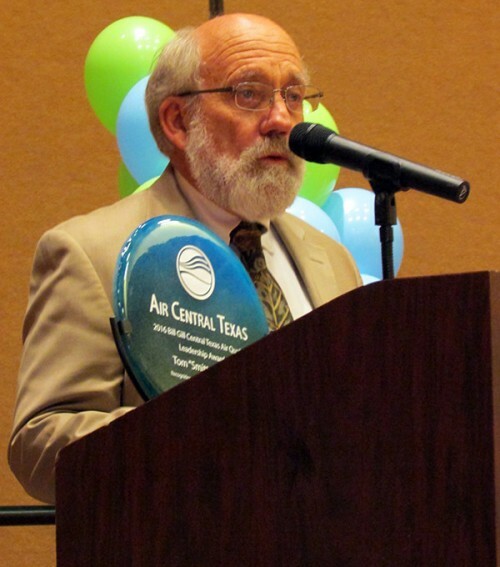 Former Williamson County Precinct 4 Commissioner Ronald Morrison posthumously received the 2016 ACT Public Sector Award Recipient for his longtime service and leadership on the Central Texas Clean Air Coalition and the Clean Air Force of Central Texas. Capital Metro and the City of Cedar Park were also nominated for the Public Sector Award. 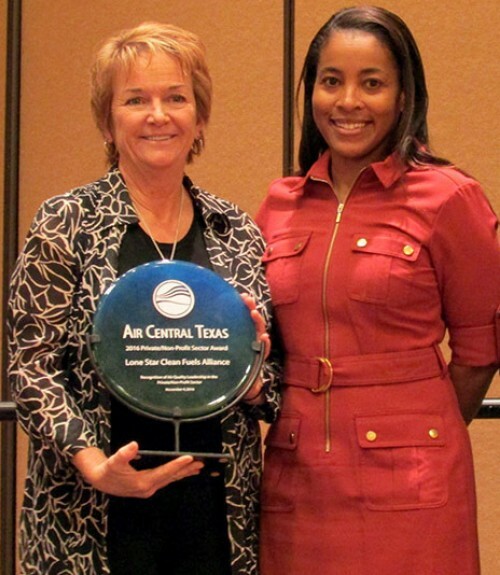 The Lone Star Clean Fuels Alliance received the 2016 Air Central Texas Private/Nonprofit Sector Award for their role in cleaning the air through various projects such as migrating vehicles to alternative fuels, converting much of the booming landscaping industry in Texas to propane mowers, and development of alternative fuel infrastructure. Texas Lehigh Cement Company and the Beyond Coal campaign were also nominated for the Private/Nonprofit Sector Award. Tom "Smitty" Smith of Public Citizen Texas speaking at the 2016 ACT Award Ceremony. Tom “Smitty” Smith received the 2016 Bill Gill Central Texas Air Quality Leadership Award for his work as the Director of Public Citizen’s Texas office since 1985, where he organized efforts that lead to the development of the renewable energy boom across Texas and the Texas Emission Reduction Program — both reduced air pollution in the Central Texas area and other parts of the state. 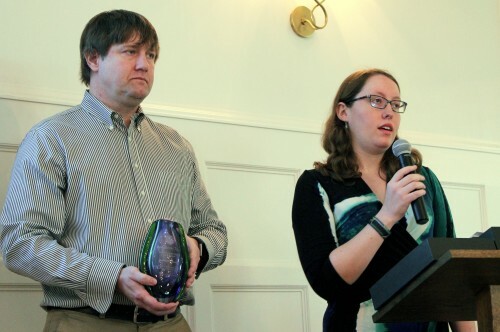 This award is named in honor of CAPCOG’s former Air Quality Program Manager Bill Gill, who worked on air quality throughout his career and was instrumental in the establishment and success of the region’s air quality program. 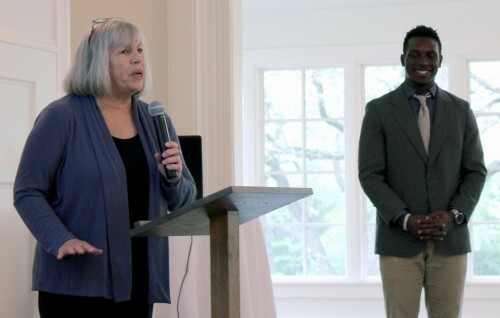 Former City of Austin and CAPCOG employee Fred Blood was also nominated for this award.